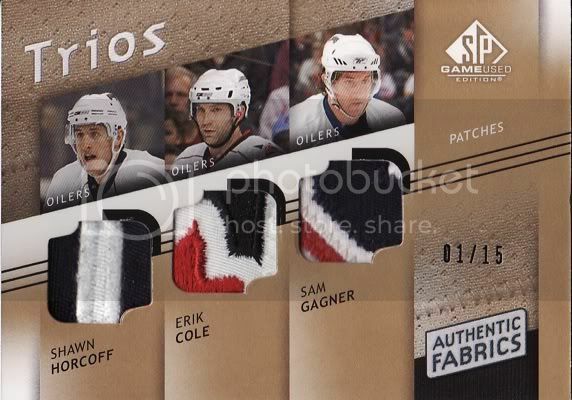 Ahh too bad Cole was traded but this card looks sweet. I think I overpaid a bit but that doesn't matter! Looking to buy boxes in Canada? To save on shipping, customs, wait time, and exchange? 1 card, my small TTM project and my recent break! 3 days in a row! They're finally here, one more TTM and a show I went to last night!